Metaphors have always been there, reaching out to guide me — even when didn’t notice, or when I tried to push them away. And, now, when I open to their call, I begin to see them everywhere. In every challenge, every pain, every place of beauty. They’re here for us each day, in every moment. The poetry of life, waiting for us to embrace its eternal, loving guidance. It was one day, many years ago, when I realized the power of what was inside me, begging to be seen. It was a hot day in August, and as I listened to the cicadas sizzling in the trees, it dropped, right smack into my consciousness. A neat little package of metaphors, it was the answer to the questions I had been asking for over 15 years. Finally, I knew, without a doubt, why I had gotten sick, over and over again. My heart, my body, my spirited inner child, were all in it together, creating the poetry that would guide me back to health. Urging me to open my heart. Showing me where I had shut down. Painting the picture I needed to see to finally wake up from my pain. It turned out, that each symptom, each autoimmune illness, each heart surgery, were all pieces of the same puzzle. When I saw them all together, they revealed the divine map I needed to heal from the trauma I had experienced many years earlier, when I lost my sister to suicide. In my work with clients, metaphors appear everywhere. They show up as a restriction, or pain in the throat, for a client who’s afraid to speak her truth. Or as a tight heaviness in the shoulders, for someone who feels as though she carries the world on her shoulders. Sensitive digestion, is often a sign of deep sensitivity, and an inability to digest all the worries of the world. Though these metaphors can sometimes seem obvious, it’s usually not that simple. Layers of meaning abound, and for each one of us, they are uniquely personal. It’s where we go next after that first glimpse of the metaphor. What lies underneath? What guidance do we need to follow? What pain is asking to be loved and released? Both EFT Tapping and Matrix Reimprinting are the perfect tools to help my clients uncover hidden metaphors within their pain. As we gently unwrap the layers, pain is released, and messages are discovered. Wisdom emerges, leading to even deeper healing. The way I see it, it all comes back to a call for love. 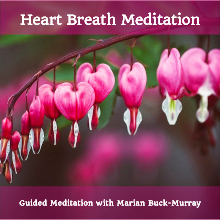 The metaphors within us, the metaphors all around us, are beckoning us to love ourselves more. To forgive, to let go, and to open up to the love that’s all around us. Simply, and profoundly, they are love poems, ready and waiting to be read. 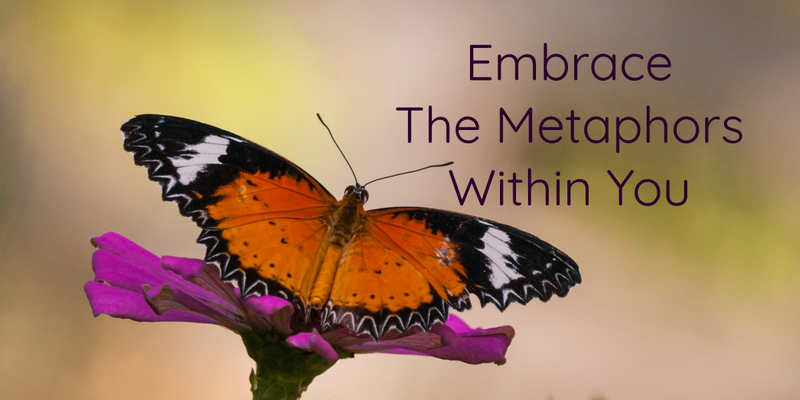 Curious about the metaphors within you? Contact me!